3 and 4 represents the spinal canal. RP = retropharyngeal soft tissue thickness (anterior to C2) -normal = less than 6 mm. 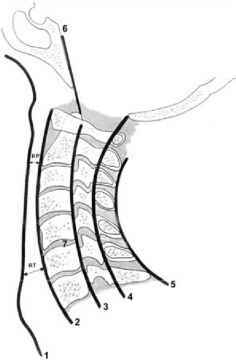 RT = retrotracheal soft tissue thickness (anterior to C6) -normal = less than 21 mm. Fig. 4.16 Atlanto-axial impaction cranial settling. Chamberlain line: Posterior margin of hard palate to posterior margin of foramen magnum (opisthion). Normal = tip of dens up to 3 mm above this line. McRae line: anterior margin of foramen magnum (basion) to posterior margin of foramen magnum (opisthion). Normal = dens below this line. A perpendicular line from the apex of dens should cross the McRae line in the anterior quarter. McGregor line: posterosuperior margin of hard palate to most caudal part of occipital curve of skill. normal = dens tip up to 5 mm above this line. In studies, the most reliable and practical line is the McRae line. that indicate instability according to Daffner  are displacement of vertebrae greater than 4 mm, widening of the interspinous or interlamina spaces, widening of the apophyseal joints, widening and elongation of the vertebral canal, widening of the interpedicular distance in the transverse and vertical planes, and disruption of the posterovertebral body line. Only one of these features needs to be present to make a radiographic assumption of an unstable injury. The cervical spine can be cleared clinically only in the fully conscious, unintoxicated and cooperative patient in whom there is no neck pain, no bony tenderness, no abnormal neurology, no distracting injuries and pain free full range of neck movements. Mechanisms of cervical spinal trauma are hyperflexion, hyperextension and compression. 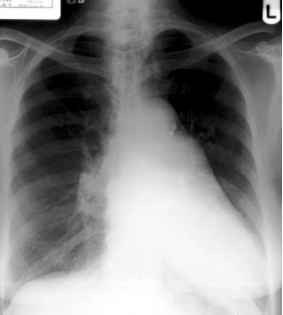 Usually, the six cervical spine injuries considered to be unstable are bilateral locked facets, type 2 odontoid fractures, flexion teardrop fracture, hangman's fracture (depending on degree of displacement), Jefferson's fracture, and a burst fracture with involvement of the posterior elements, or associated compression fracture of more than 25% of the affected vertebral body. Clearing the cervical spine in the unconscious/obtunded patient There is no clear consensus on the best way to clear the cervical spine in victims of blunt trauma with altered mental status. Plain radiography may not detect injury to ligaments and some of these may be significant, unstable injuries. There are problems associated with maintaining cervical 176 immobilisation in the unconscious patient for a prolonged period. 1. Leave the cervical spine uncleared and maintain cervical spine stabilisation until the patient is fully awake and can be assessed clinically. The British Trauma Society recommends removing the hard collar but maintaining in-line positioning with sandbags and log-rolling when turning. The collar is then reapplied before the patient is woken up. 2. Review the three cervical radiographs supplemented with thin cut axial CT images with sagittal reconstruction through suspicious or inadequately visualised areas. If these studies are technically adequate and properly interpreted, the false negative rate is 0.1%; many clinicians would then consider the spine stable and remove the immobilisation devices. 3. 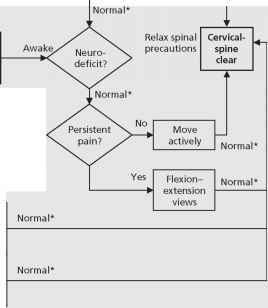 Assess the stability of the cervical spine by flexion/extension fluoroscopy. Not all physicians consider dynamic fluoroscopy to be safe in unconscious patients. This should only be done in consultation with senior consultants experienced in the management of spinal injuries. 4. Obtain magnetic resonance (MR) scans of the cervical spine. This may reveal ligament injury without the need to stress the spine but it is expensive and technically difficult in patients undergoing invasive monitoring or who are too ill to be in the scanner for a long time. Recall evaluation of the lateral cervical spine film in trauma (Fig. 4.15) Countdown to T1; all seven cervical vertebrae should be well seen. Evaluate the thickness of the retropharyngeal/retrotracheal space. Less than 5-7 mm anterior to the vertebra at C1/C3 and less than 20-22 mm anterior to the vertebra C4-C7. The four parallel lines to be assessed for incongruity are anterovertebral line - anterior to the vertebral bodies; posterovertebral line posterior to the vertebral bodies; spinal lamina line; posterior spinous line (tips of the spinous processes). The atlantodental interval should be evaluated, no more than 3 mm in adults and less than 5 mm in children less than 8 years of age. If abnormal, suspicious for disruption of the transverse ligament is raised. Sedative drugs/alcohol? Neck pain/swelling/tender? 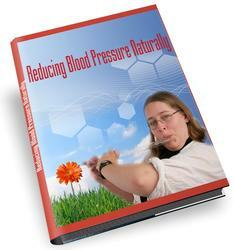 Distracting pain? Neurological deficit?